The secret of youthful skin. Revealed drop by drop. Skins beauty and youthfulness, the changes it goes through over time and its ability to withstand the stresses of daily life are all largely linked to our individual genetic inheritance, coded in our genes, which are the heart of each and every living cell. 10 years of intensive research: Lancôme scientists have discovered that the presence of certain proteins on the Skins surface are a characteristic of skins youthfulness. Over time, the presence of proteins associated with more youthful skin decrease. 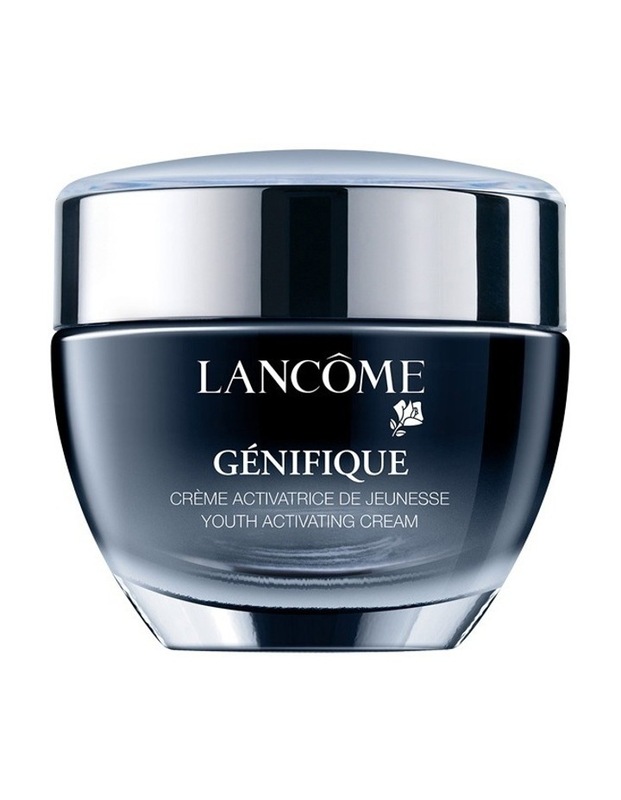 Inspired by our research on genes, for the first time, Lancôme has created the Génifique range to help reveal Skins youthful characteristics. Beautiful skin for every woman at every age.